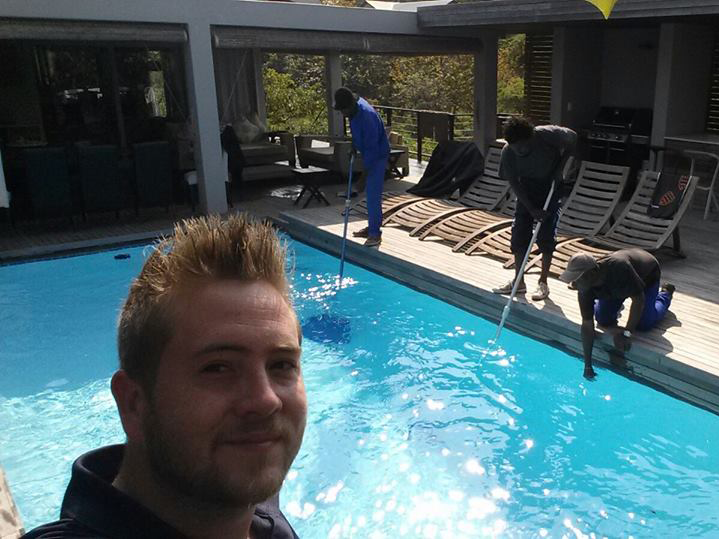 Our dedicated servicing teams give your pool the attention it deserves. 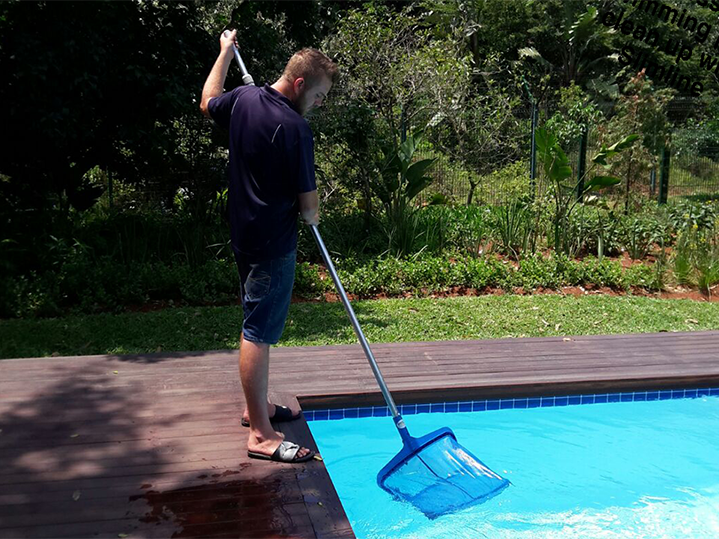 We offer once weekly or Bi-weekly fully supervised weekly pool maintenance. our teams are all qualified at Bioguard Chem College so your water chemistry is in good hands.